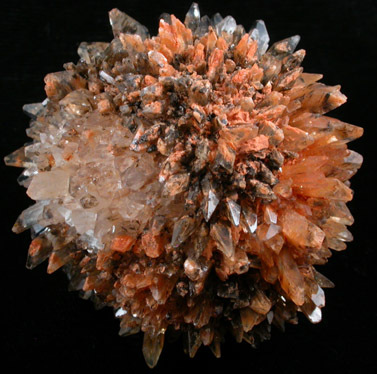 Description: Spherical crystal cluster of radiating orange creedite crystals. 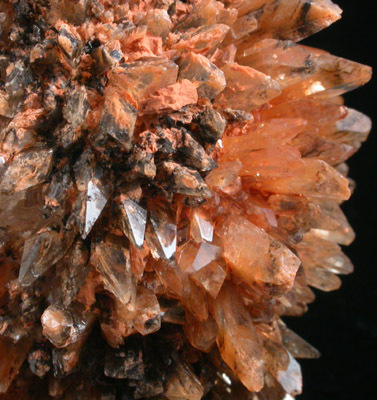 The creedite crystals are transparent, with orange inclusions that give them color, and have lustrous crystal faces. 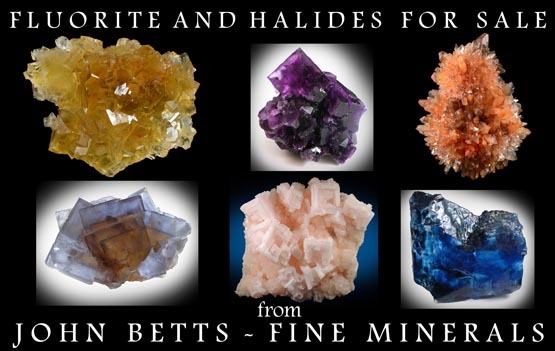 This mine has closed.